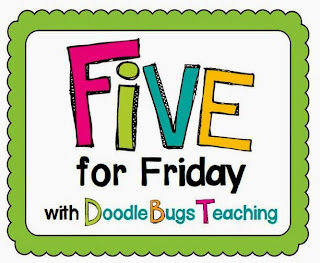 I am really excited to link up with Doodle Bugs for Five for Friday. I'm such a newbie at this whole teacher blog thing so I'm really looking forward to joining the fun! 1. This week my husband and I went to an outdoor concert featuring contestants from The Voice. We got to see Amy Whitcomb, Ryan Innes, and Midas Whale! 2. 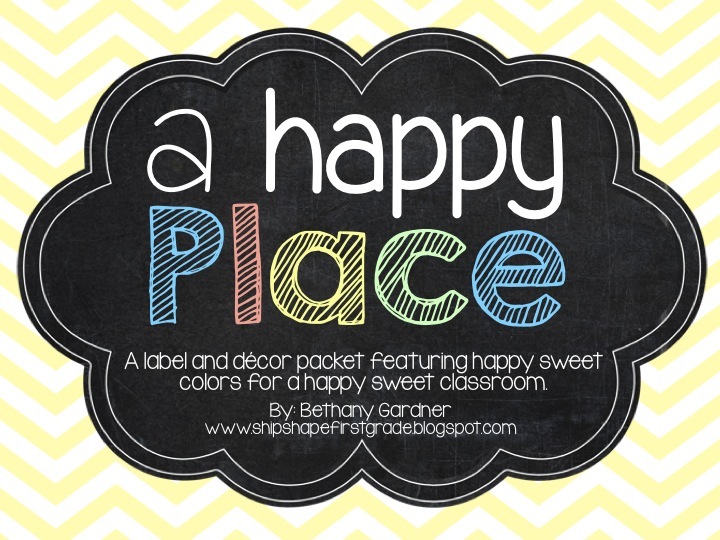 I finished up my second label and decor packet to compliment the first. 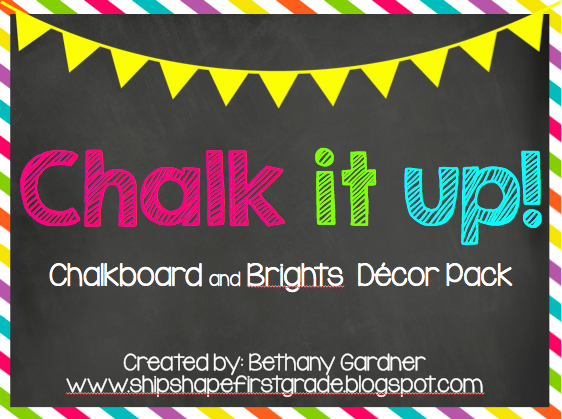 Now you can have all the glories of bright and soft colors and a whole bunch of chalkboard in your classroom! Click below if you're interested. On sale this week! 3. I have started my summer classroom makeover! I love my classroom and school so much, but it was only this year that I discovered things like TPT and teacher blogs...so now I have a zillion ideas zipping about in my head for improving things. It makes me very excited. With some of my drawers and cupboards looking a bit disheveled I am anxious to tidy, organize, and pretty everything up! 4. My sister got married on Monday in the mountains near Park City. The whole family stayed up there and we each got put in these cute little cabins belonging to her fiance's neighbors and friends. James and I lucked out by getting the honeymooner rental cottage...it was so darling and comfy! After the day's events we sat in the hot tub watching the moon rise and a moose munching on trees! 5. Remember this idea that I saw in a high school classroom? I feel like I have a million crates lying around that just take up space and frankly aren't very cute. Well, I found this darling chevron ribbon at Hobby Lobby and I'm excited to doll my crates up. Is it weird that things like this make me just so totally happy? Because they really do! Well, there you have it! My first Five for Friday! I feel as though I just took a tiny little step forward in this blogging journey! :) Thanks so much for reading! p.s. I couldn't sleep well last night so I stayed awake making a bunch of back to school freebies! Stay tuned! The wedding location looked very pretty! 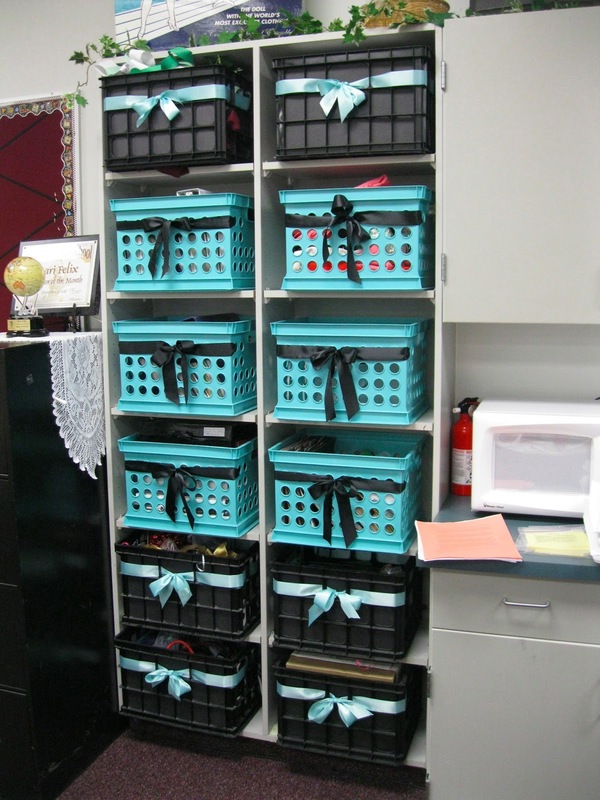 My file cabinet looks like that too - that's why I say teacher blogs and Pinterest are a blessing and a curse! That is so true! New ideas can be so exciting and so exhausting at the same time! I'm glad I'm not the only one! I love your blog. I am your newest follower. Welcome! I am so glad you're here! Can't wait to check out your blog!